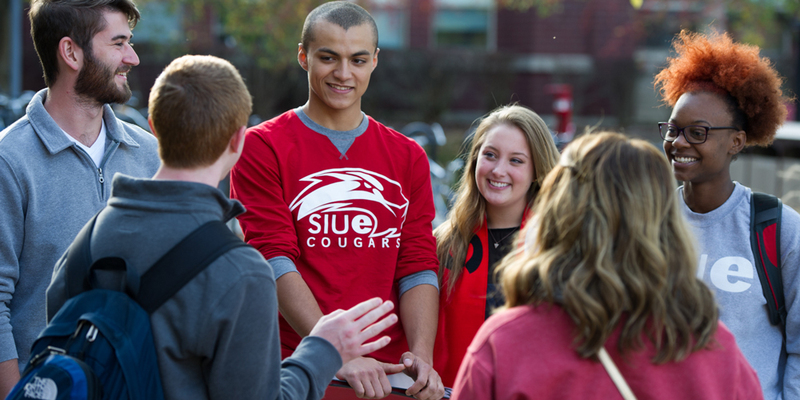 The best way to become involved, find support, and meet lifelong friends is living on campus. Our friendly, safe and modern residence halls are just the right place to begin your college experience. First year residents live in either Bluff Hall, Prairie Hall or Woodland Hall. Upper-class students have a choice of Cougar Village Apartments, Evergreen Hall, or an upper-class wing of a residence hall.